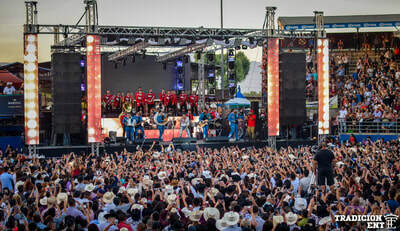 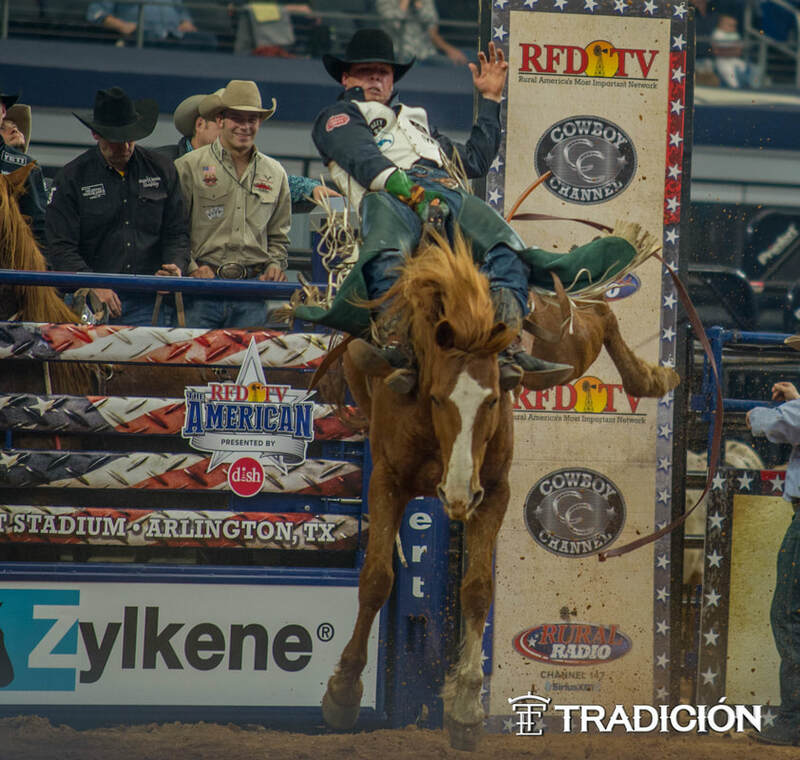 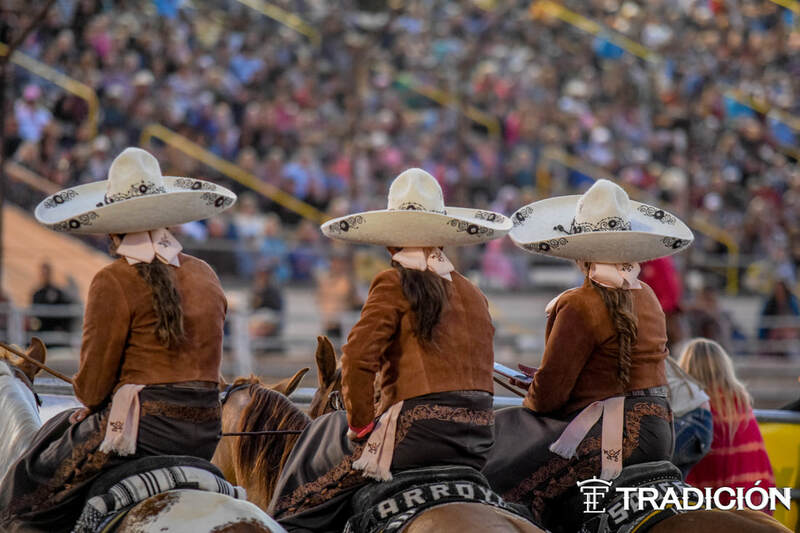 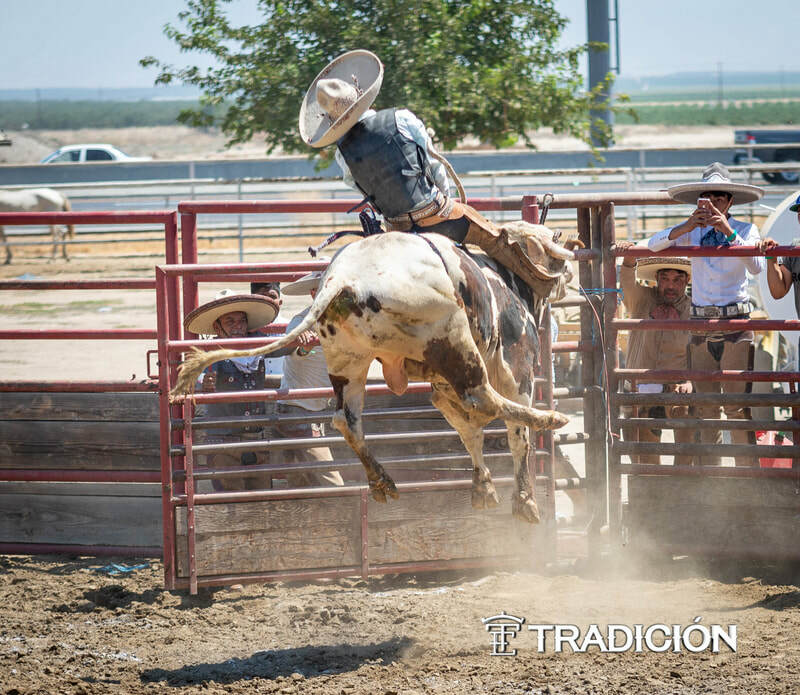 Tradicion Entertainment, Founded by Omar Mireles in 2013. 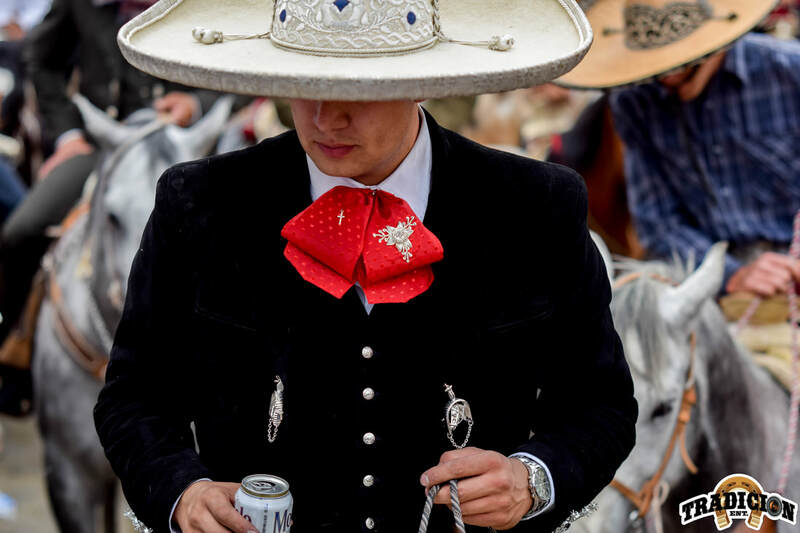 Omar Mireles’s body of work documents the Charrería tradition and culture he grew up with and sees daily. 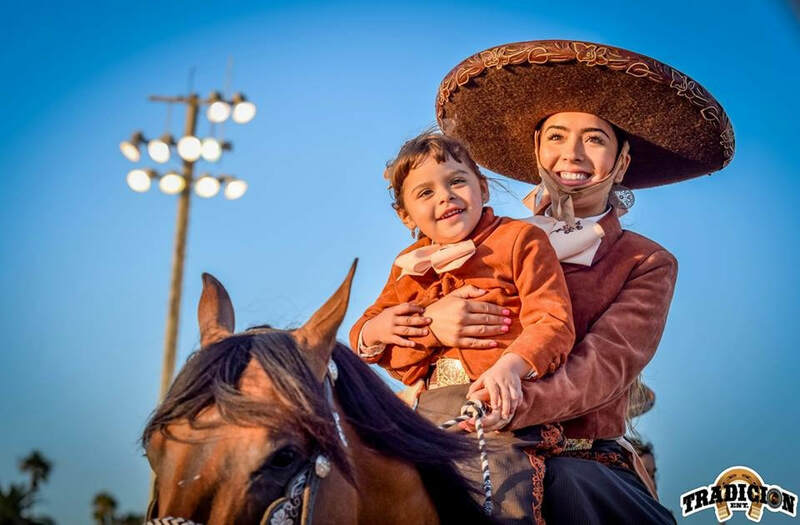 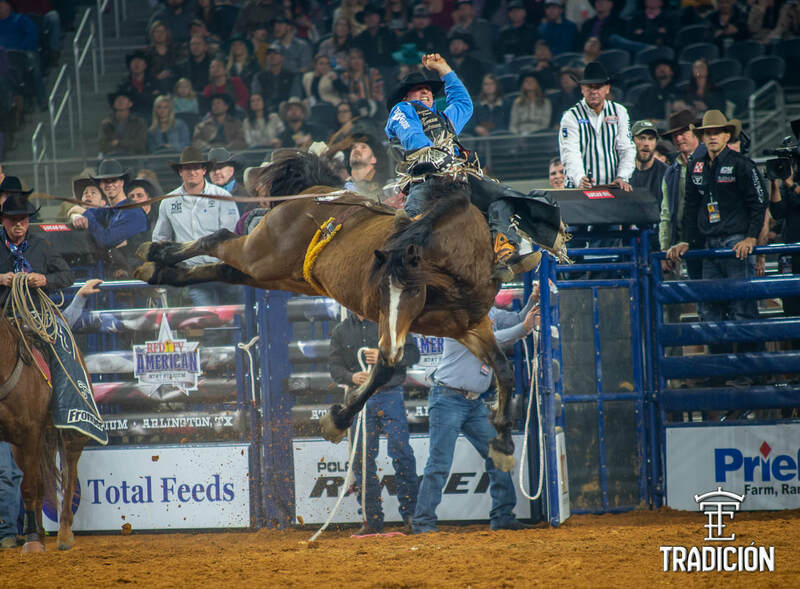 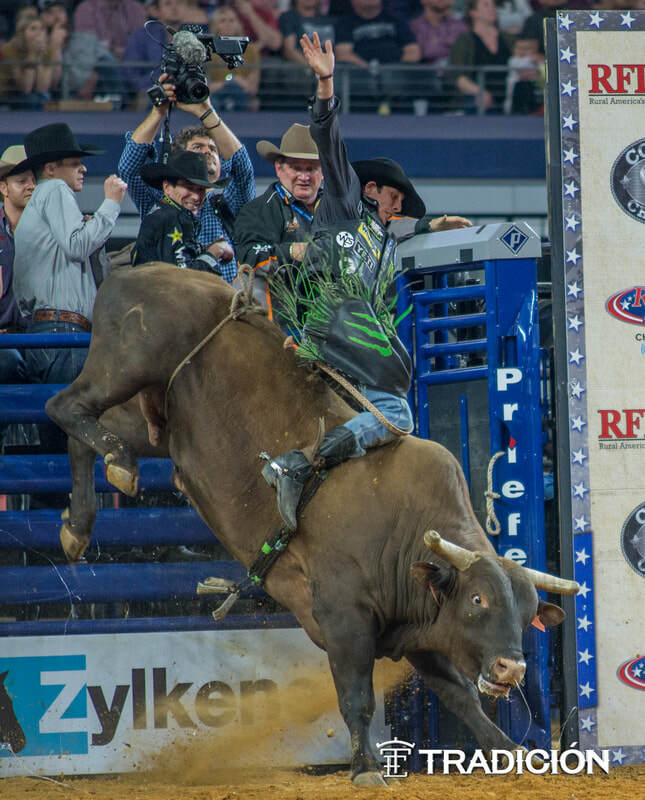 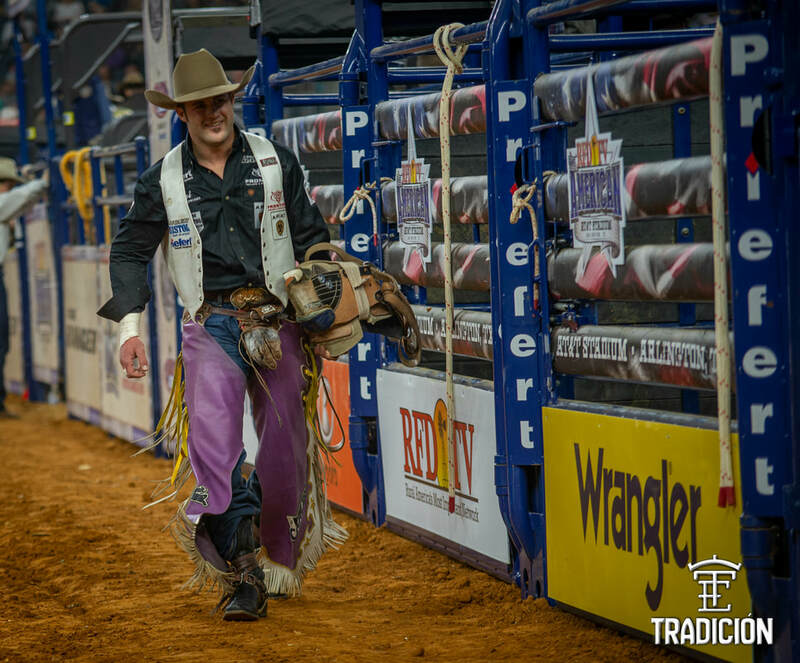 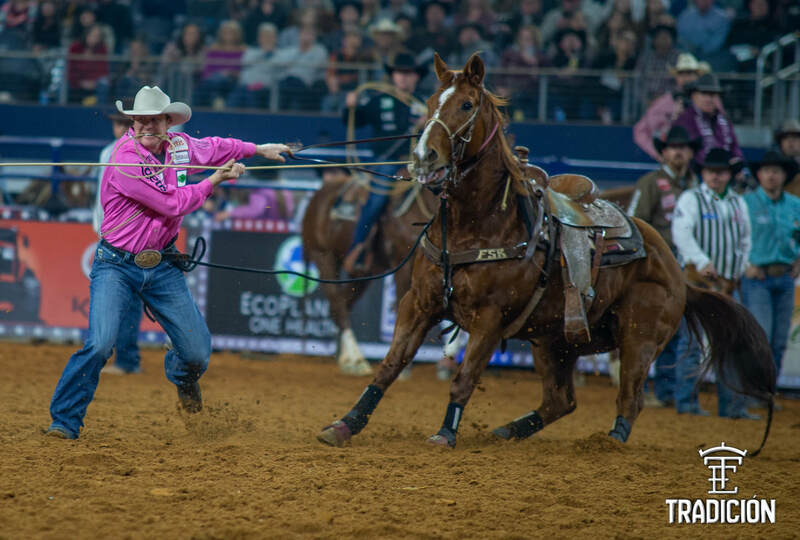 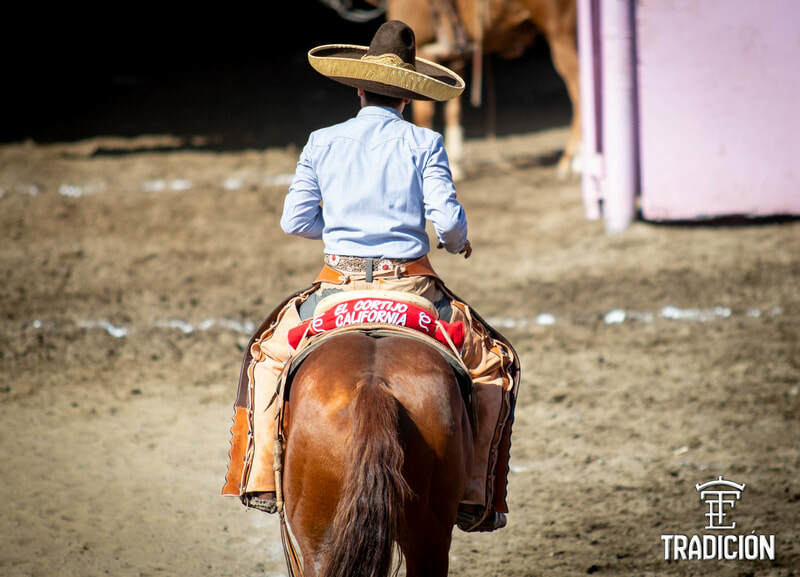 In his birthplace of Jerez, Zacatecas, Mexico, Mireles’s grandfather schooled him in all things charro—horses, ranch life, coleaderos, charreadas. 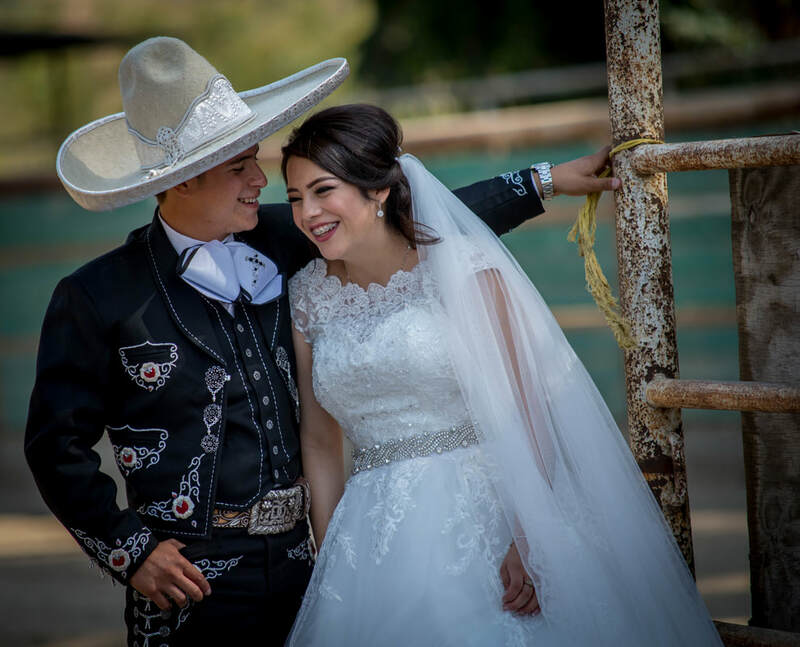 When his grandfather passed, Mireles devoted himself to photographing this lifestyle in his honor. 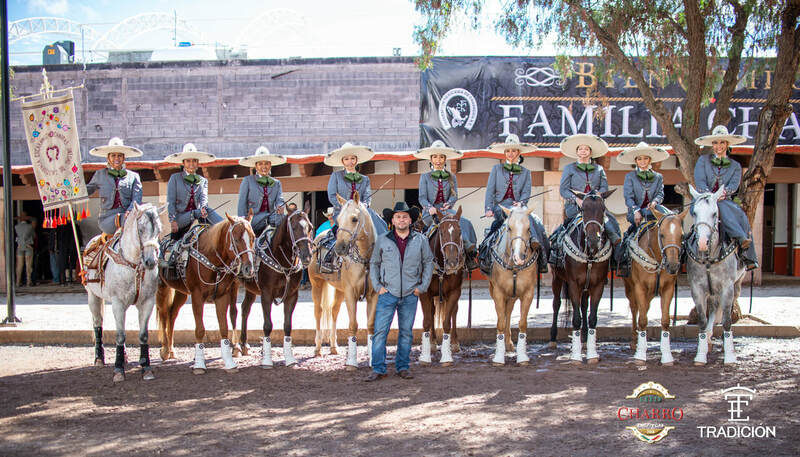 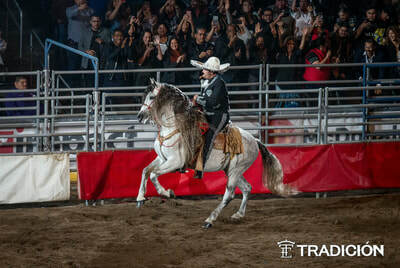 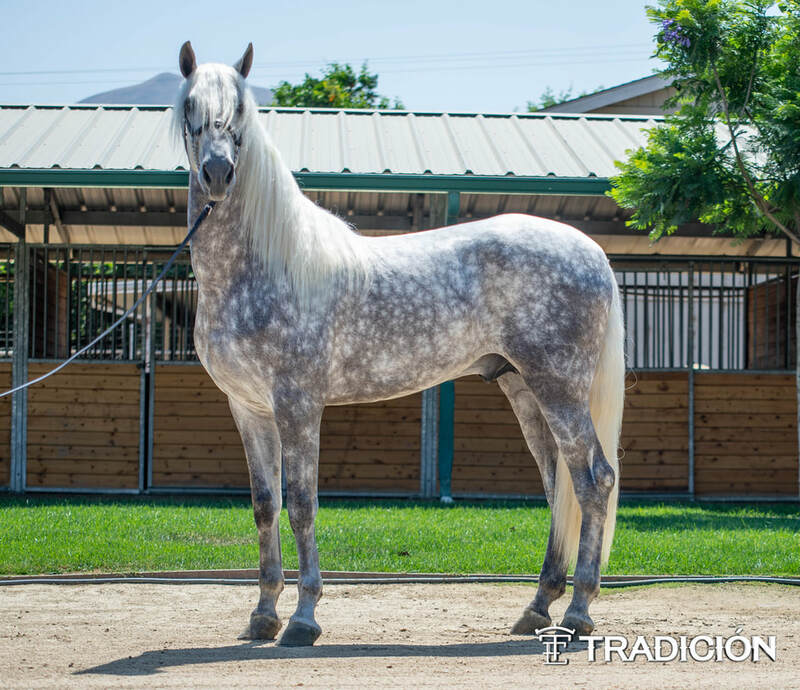 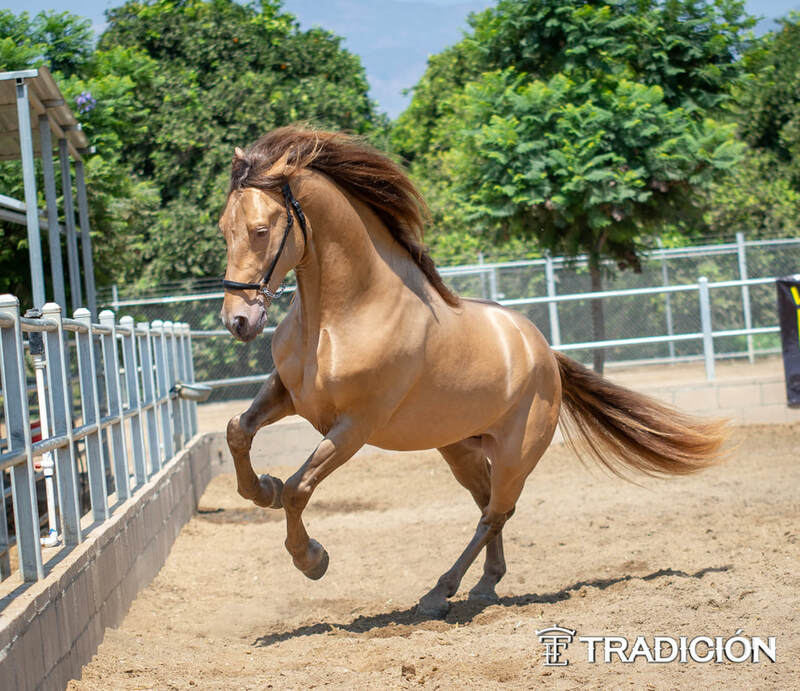 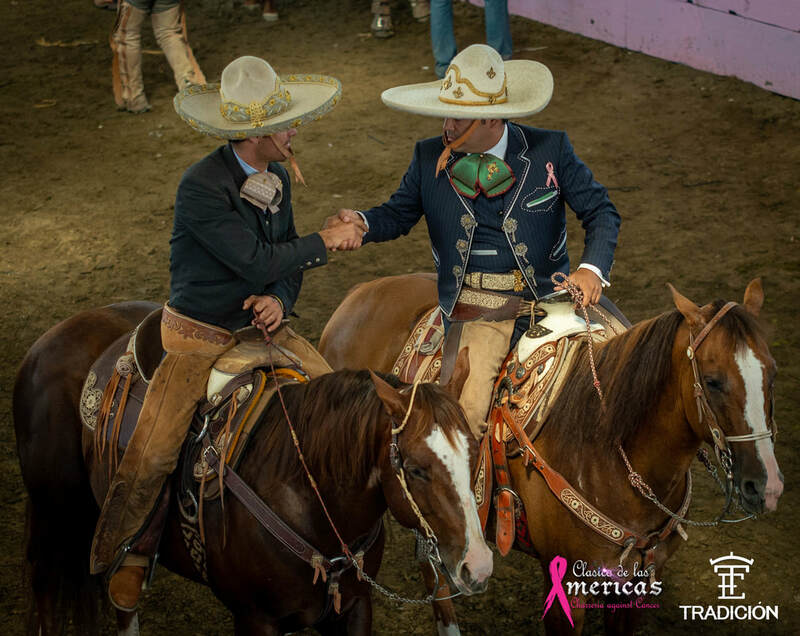 From his current home in Camarillo, CA he began by shadowing the local escaramuza team Charras Unidas, and is now a well-known presence at charreadas throughout Southern California, capturing the characteristic combination of skill and artistry of all the participants —charras and charros alike. 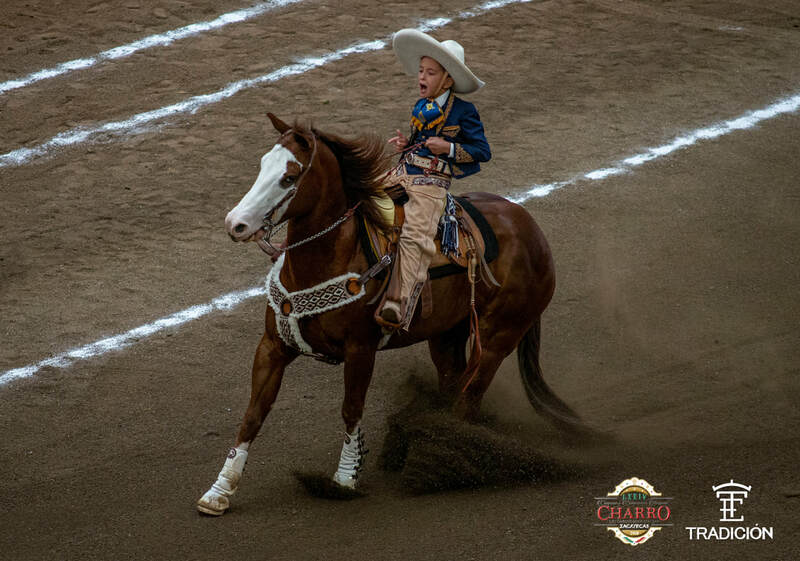 legal action will be taken if pictures are altered, re used with out consent, sold in any way shape or form.